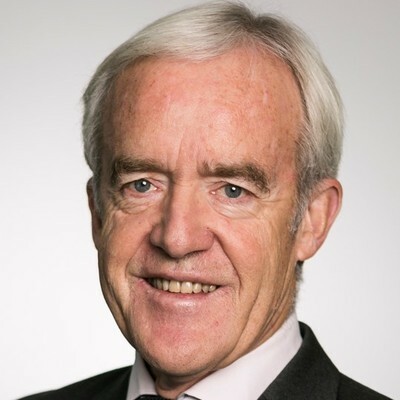 Prof. Dr. Günter Müller-Stewens is Professor of Strategic Management and Director of the Institute of Management at the University of St. Gallen. He has authored multiple books, case studies, and articles in prestigious academic and practitioner-oriented journals. He is also former Acting Dean of the Business School at the University of St. Gallen and serves as the Academic Director of several Master Programs. He founded the journal M&A Review and is a member of multiple editorial boards, the advisory board of several firms, consultant and trainer to international companies, and a regular conference and meeting speaker.